At Clearwater Leak Detection, we help Queen Anne, WA residents locate hidden leaks within their home or commercial property. 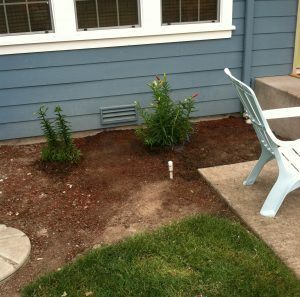 We are your go-to source for quality, non-destructive water leak detection methods in the Queen Anne area. Rest assured that we will not tear away drywall or dig a trench in your lawn, as we have methods for finding leaks without using such damaging options. By utilizing state-of-the-art equipment and methods, we deliver prompt and accurate results. 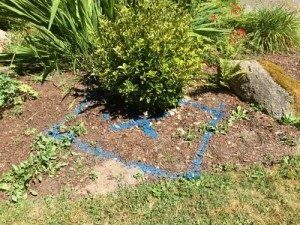 What are the Signs of a Water Leak in Queen Anne Homes? While it is true that hidden leaks are more common in older structures, newer properties can experience problems, too. Poor construction, corrosion and, in a few cases, ground movement can lead to sudden pipe damage. We have the experience and expertise needed to provide residential and commercial water leak detection in the Queen Anne area. Count on our licensed and bonded specialists to locate the source of any leak, no matter how big or small. That is why hiring professionals at the first sign of trouble is essential. When you need water leak detection in Queen Anne, you can count on us to pinpoint the exact location and source of the leak, helping you take necessary steps to resolve the issue. Do not keep wasting water and money. Allow us to use our experience and expertise to find any and all leaks on your home or commercial property, not only the most obvious ones. Contact Clearwater Leak Detection to schedule our water leak detection service in the Queen Anne area. Call us at 206-686-9300. We look forward to serving you!